Master your Alexa app and your Amazon Echo Dot and learn how to turn your house into a smart home! If you ever wanted to learn how to use your Alexa app and your Amazon Echo Dot but couldn't because of all the confusing information out there...then this book will be your guide! 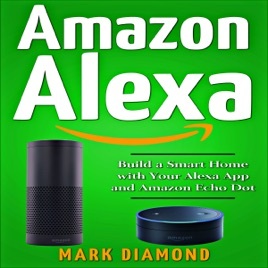 If you're also having trouble figuring out what appliances to use that will make your Echo Dot and Alexa app work smarter - then this book is made for you! It will guide you through all detailed apps and smart lights and even the commands you can use to build that smart house of yours. How to connect your Echo Dot and your Alexa app to your phone, Wi-Fi, power source, Amazon account and much more! This book is meant to clear up all of the confusion...answer any questions about Alexa that have crossed your mind...and help you get the most out of it. It's the most practical, step-by-step guide on the market today! 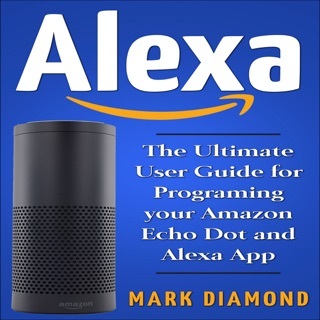 Download this book now and save months of learning and time wasting trying to figure out how to use Alexa. Make your smart home dream come true!